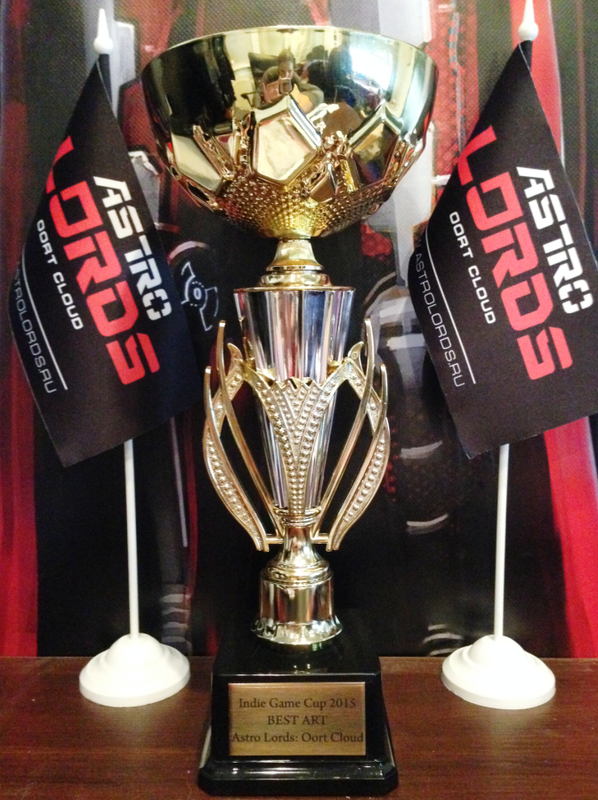 We are glad to announce that our game «Astro Lords:Oort Cloud» was nominated for "Best Game" and won for "Best Art" in the second contest of the championship game projects - Indie Game Cup 2015. 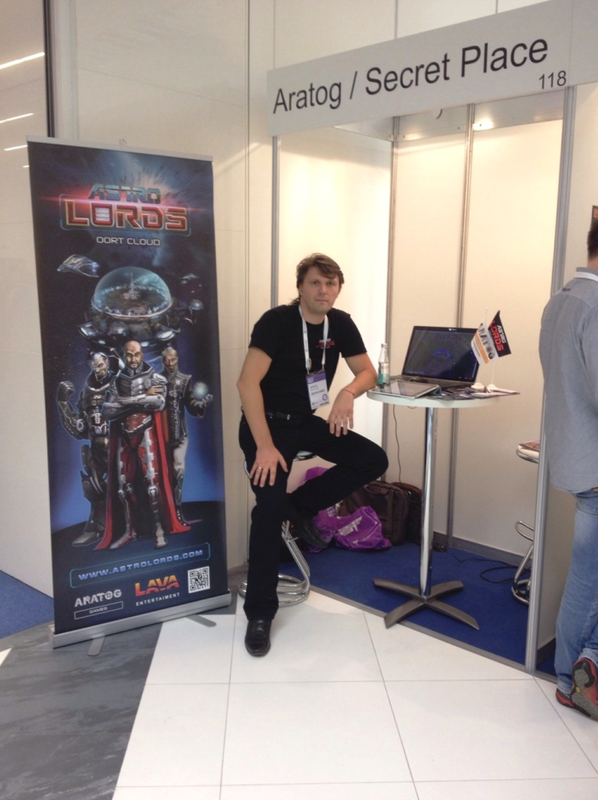 Also, Astro Lords took part in the exhibition in the framework of development Conference on the development and promotion of games White Nights Moscow, which took place 13 and 14 October in Moscow. 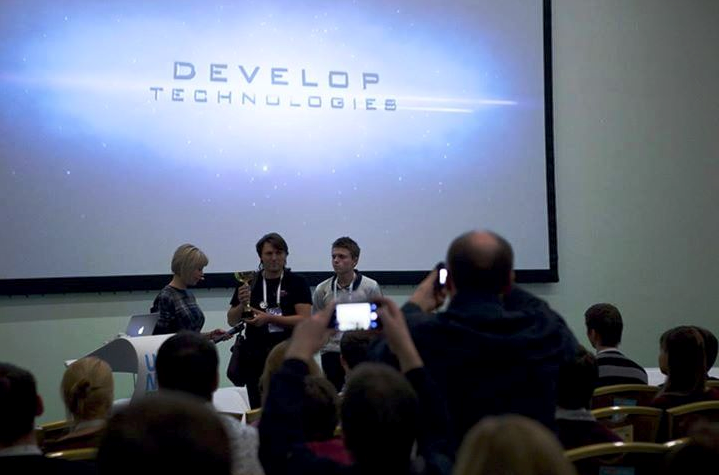 The White Nights Games Conference is an international game development and marketing conference. 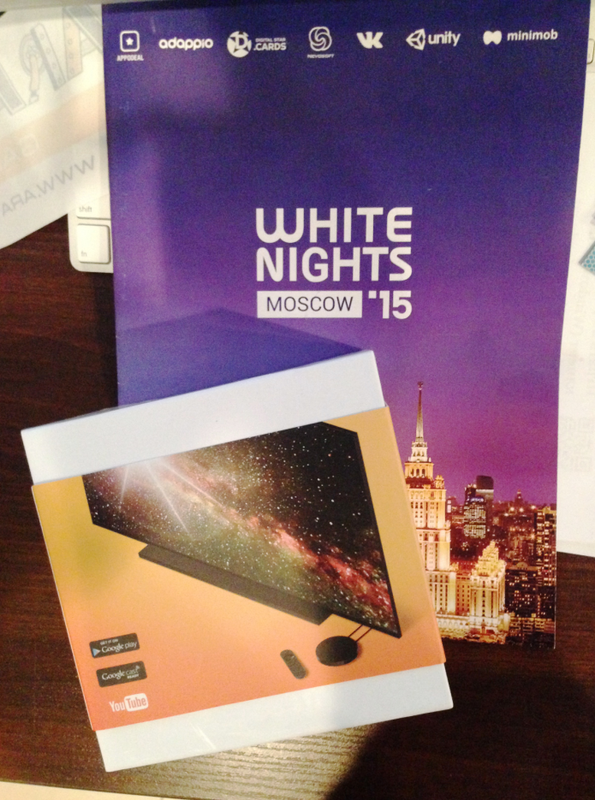 The White Nights conferences attract influential professionals and developers in the mobile game industry and take place three times a year in February (Helsinki), in June (St. Petersburg) and in October (Moscow). Every year more than 4,000 visitors all together attend the conference. Members of the jury were: Philip Karstaedt (Philipp Karstaedt) of GREE, Tatyana Timoshenko from G5 Ent., Andrew Ivaschentsev from Microsoft, Valentin Merzlikin of Creative Mobile, Paul Ryaykkonen from Nevosoft, Alexander Semenov of App2top.ru, Boaron Vic (Vic Boaron) from TabTale, David Moore (David Mohr) of Gamevil Paix and Andre (Andre Pais) from MiniClip. 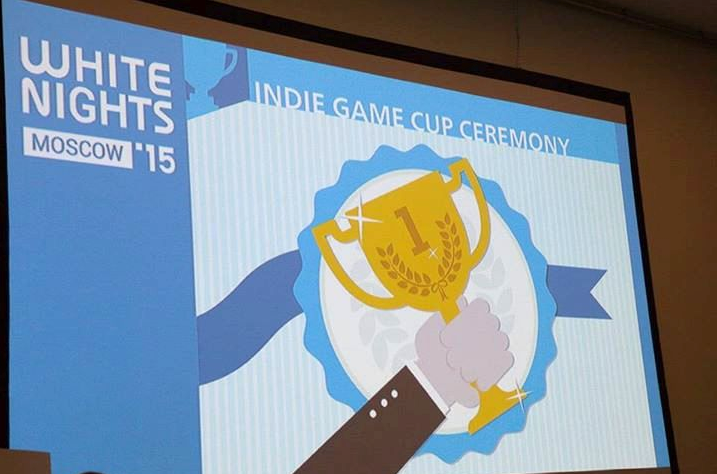 Astro Lords noted among 60 gaming projects submitted to the contest, and awarded at the ceremony on October 14th of memorial Indie Game Cup 2015, and Google is awarded a special prize - a set-top box Nexus Player. The whole team Astro Lords: Oort Cloud is proud of the project and the nomination victory by the eminent jury. We will try to make the game even better, thanks to all those who are with us!